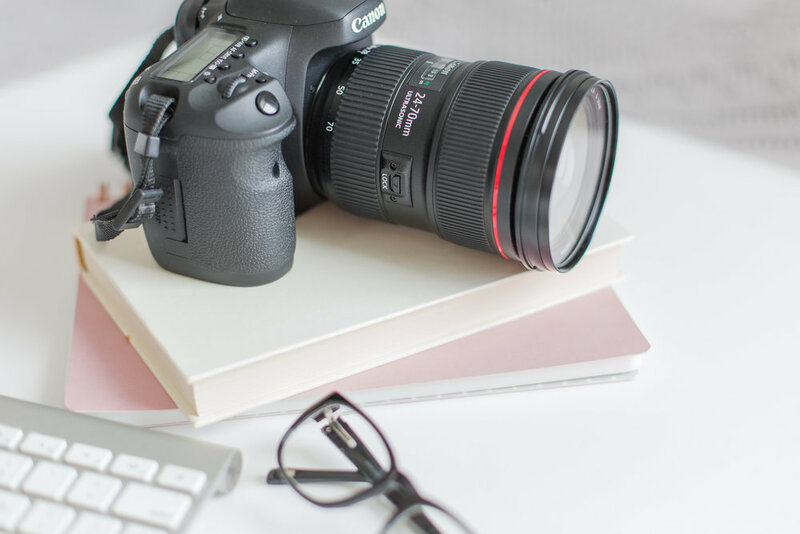 Before I officially close the 2018 chapter of my business, I wanted to share two blog posts on "The Best of 2018!" 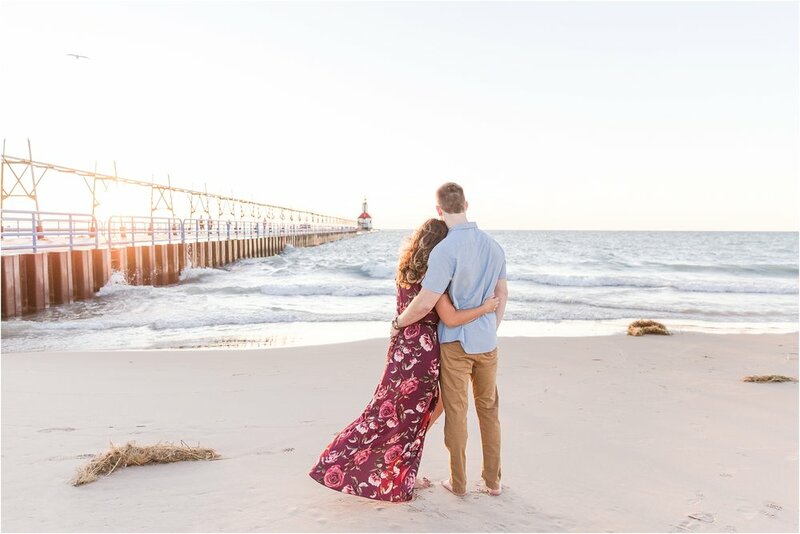 I had the honor and the privilege of working with some pretty amazing couples in 2018, and I wanted to share some of my all-time favorites. . . I think there is something about preparing for your next vacation that makes you reflect on the last trip you took! In two weeks and two days time, Scott and I will be heading out to Florida for our honeymoon (finally!!) and all this excitement has me thinking back on my Bachelorette Trip to Las Vegas, NV last July (how has it already been 7 months since we were here?!). After a year of wedding planning, I am a firm believer that every bride deserves a fun, relaxing trip with her girls to help them unwind! As a recent bride-to-be myself last year, I went back and forth on either a trip to the city or a trip to the beach, but in the end who can say no to Vegas?!! . . . It is currently -34 degrees, right now, with the wind chill . . . and that’s why I am SO excited to finally share today’s blog post because it is giving me all the island vibes!! 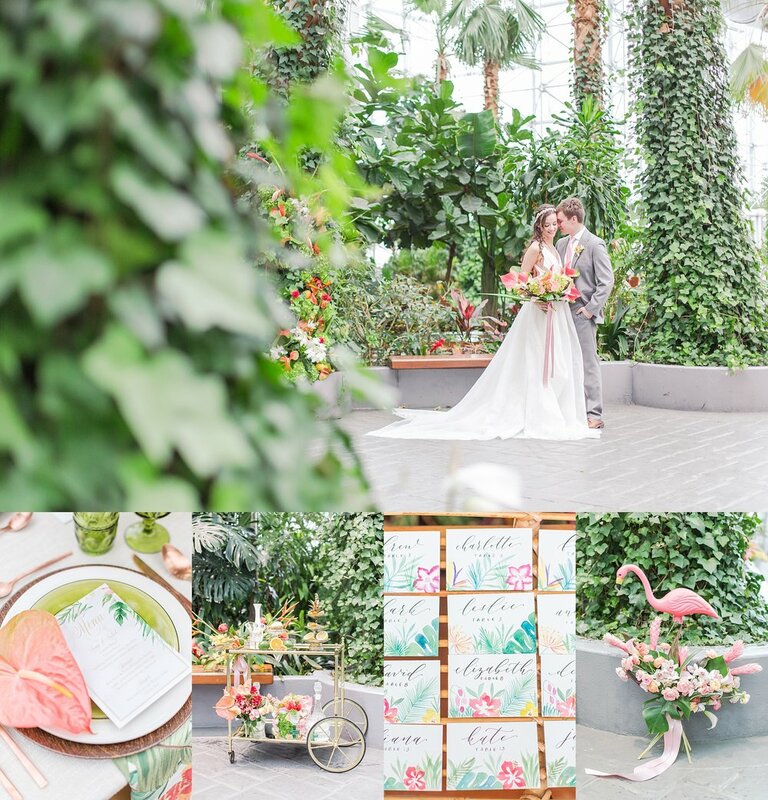 Question - How do you have your wedding in Chicago, but still incorporate your love of Hawaii?? . . . 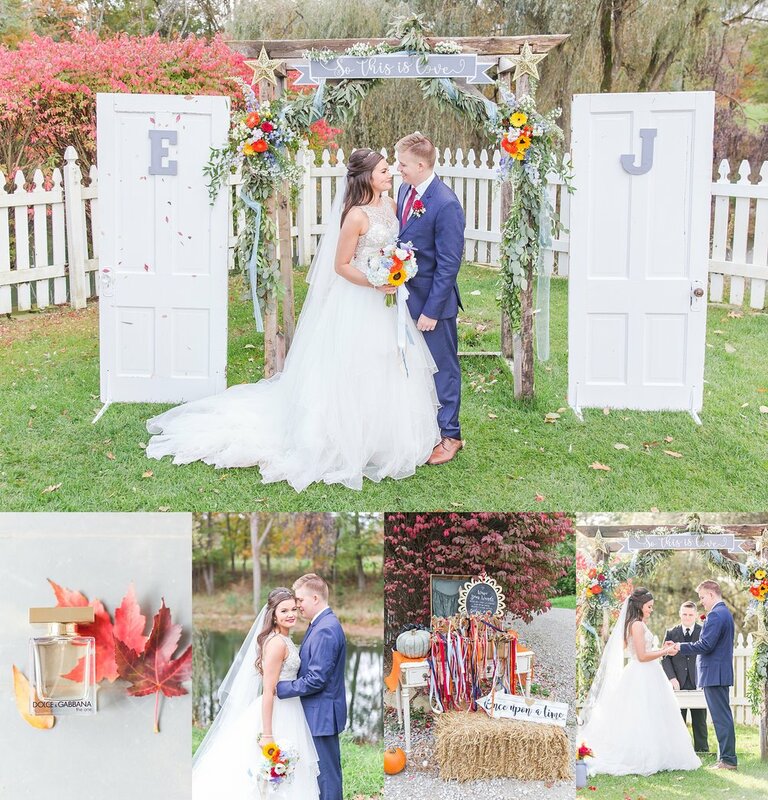 I am so excited to share the images from Emily and Jordan’s amazing wedding day because their whole celebration from their first look to the decor was out of this world gorgeous! 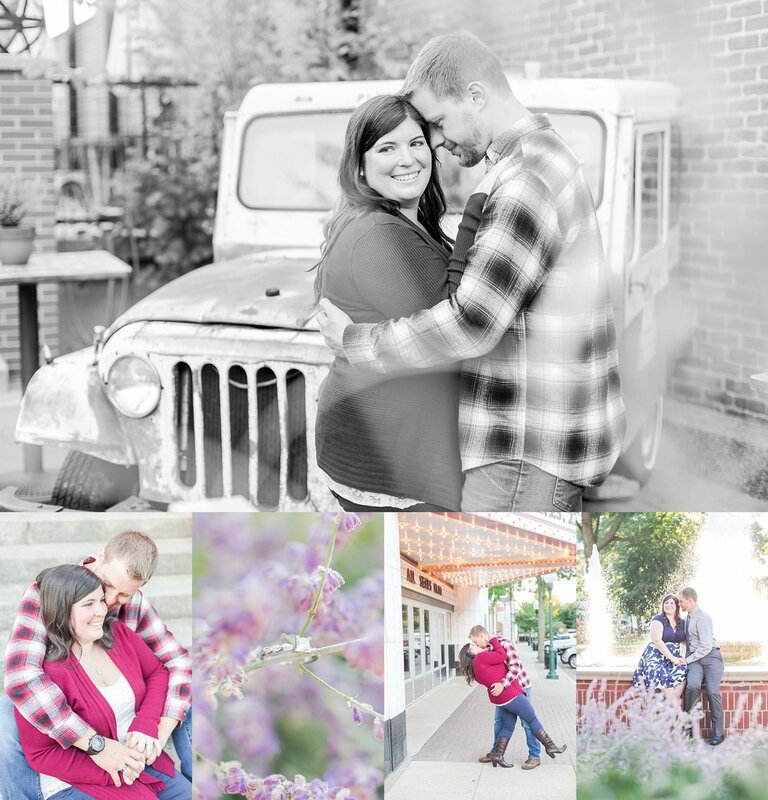 Not only are Emily and Jordan just laid-back, funny, and kind, but they are both very adventurous! You see, their wedding day started off with sunshine and clear skies, but shortly after they shared their First Look, some dark clouds rolled in and it started to pour! . . .
We spent an evening together exploring Sam’s PaPa’s 100-year old farm in the countryside and these two were the best!! It was the perfect fall day with bright orange and yellow trees and the evening light was golden, glowy, and so romantic. . . . This is Allie and Jason’s wedding day, and they were living out their best Titanic life at their wedding reception! I have never seen a dance floor more energetic or more joyful than Allie and Jason’s!! (Make sure you scroll all the way to the end to see their killer dance moves and some special end of the night magic we created together!) . . .
Emily and Willie's wedding day is one of my new favorites (although I say that every week because all of my couples are just so UH-mazing!! ), not only because this couple is so in love (see photos of their first look where Willie wipes away some of Emily's tears! ), but their wedding took place at one of my favorite venues in downtown Detroit; the Masonic Temple! . . .
We wandered amongst the apple trees and Claire and Ken picked apples as we went along. These two really love the dramatic arts and so when I voiced to them that I felt like the trees might come alive any minute, like in the Wizard of Oz, they got my reference right away! . 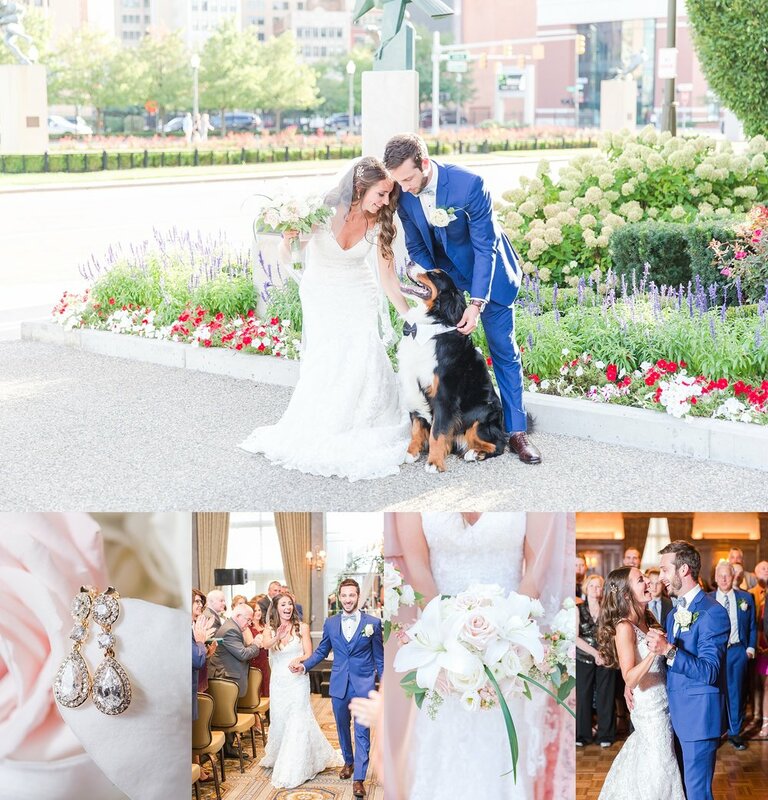 . .
Jordan and Grant's wedding day will always hold a special place in my heart, not only because this couple is so adorable (see photos with their dog, Monty! ), but their wedding is the first after MY wedding in August! It's hard to believe it, but my excitement for not only Jordan and Grant but for all my CCP Couples doubled after being a bride myself! . . . When Kim told me that Mark proposed to her while they were playing a round of putt-putt golf, I knew we would be fast friends! Mini golf is something my husband, Scott, and I also really enjoy and I love when my CCP Couples share the same interests as us! Kim also told me that at the end of their first date, Mark dipped her back and kissed her goodnight (a first for her)! Talk about romantic!! . . .